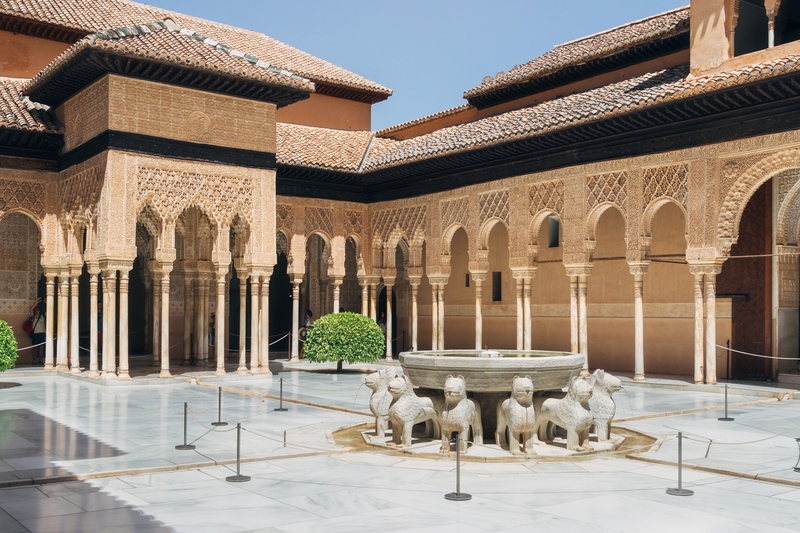 This summer I went to Granada to attend a friend’s wedding, and I had a chance to spend a day visiting the Alhambra. This photo essay is a collection of some of the best images I shot that day. If you’ve never heard of the Alhambra, trust me when I tell you it is one of the most magical places on Earth. Or better yet, head on over to Tools & Toys and see for yourself.